For over 25 years, Kimya S.P. Johnson has been a champion for her clients in a career that spans law, politics, education, and diversity & inclusion management. Kimya serves as Co-Chair of the Diversity & Inclusion (D&I) Practice at Ogletree Deakins, one of the nation’s largest labor and employment law firms. Kimya supports a wide range of employers in their efforts to provide legally-compliant, effective, and organizationally-integrative diversity and inclusion plans. She represents clients by providing D&I-related compliance and risk-reduction services, D&I program assessment and implementation assistance, and D&I-integrated business strategy and leadership development opportunities. Prior to joining Ogletree Deakins, Kimya served as the first Director of Diversity & Inclusion at an AmLaw 100 law firm and she also practiced law in the labor and employment group. In her diversity management role, Kimya led the firm’s efforts to recruit, develop, retain, promote and advance diverse attorneys across the firm’s 26 offices in the U.S., Europe and Canada. Working closely with executive leadership and management across company functions, Kimya built systems, developed processes, and executed a host of programs designed to increase diversity within the firm and to promote its core value of inclusion. As an employment lawyer, Kimya handled the myriad of employment and labor-related matters, including affirmative action/EEO law, employment discrimination claims, complaint reporting, procedures and investigations, downsizing processes, wage and hour disputes, and union/management relations at the state and federal levels. She also provided human resource counseling, management/workforce training, human resource policy and handbook creation, and litigation defense to clients across a range of industries. 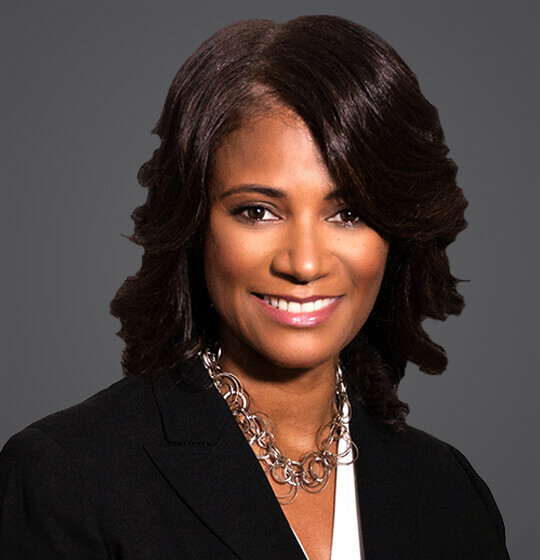 Kimya was recognized as a “Lawyer on the Fast Track” by The Legal Intelligencer, as a “PA Rising Star in Employment & Labor” by SuperLawyers Magazine, and as an “Influential Woman” by the NAACP, Philadelphia Chapter. She also received the “MultiCultural Leadership Award” from the National Diversity Council. Kimya has been directly engaged with a host of community, educational, political and social service endeavors for decades. Before practicing law, Kimya was a public elementary school teacher in South Bronx, New York and received the Sallie Mae Excellence in Teaching Award. More recently, she served as Campaign Manager for a candidate for U.S. Congress who garnered more votes than any other primary challenger candidate in the state. Further, Kimya has first-hand experience with non-profit incorporation, management and governance through, among others, Dare to Imagine—an organization that began in her home in 2014 and has since grown to over 700 members with a campus in East Mount Airy, Philadelphia. She currently serves on the boards of Big Brothers Big Sisters Independence Region, Dare to Imagine Church, Inc., and Dare to Imagine Community Development Corporation. November 18, 2018 - The Legal Intelligencer - "Implementing Diversity & Inclusion Initiatives Is Not as Easy as It Seems"
October 2018 - Ogletree Deakins' Compass Newsletter - "Five Keys to Implementing an Effective Diversity & Inclusion Initiative"
June 2, 2015 - The Legal Intelligencer - "A New Approach to Diversity and Inclusion Initiatives"
October 13, 2018 - The Inquirer - "How 13 women are channeling their anger about the state of America right now into action | Perspective"